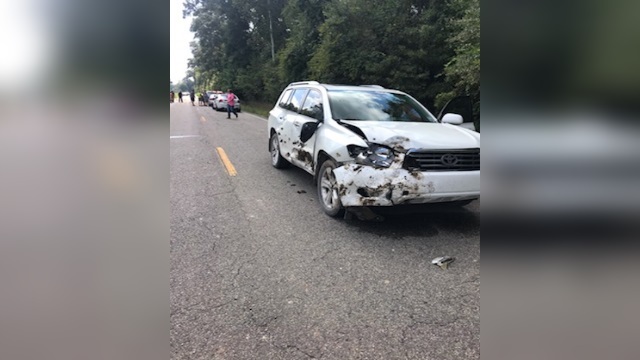 IBERVILLE PARISH - Multiple people were injured after a car collided with an ATV in Iberville Parish. Three juveniles were riding an ATV in the woods near La. Highway 386 and attempted to cross the roadway. 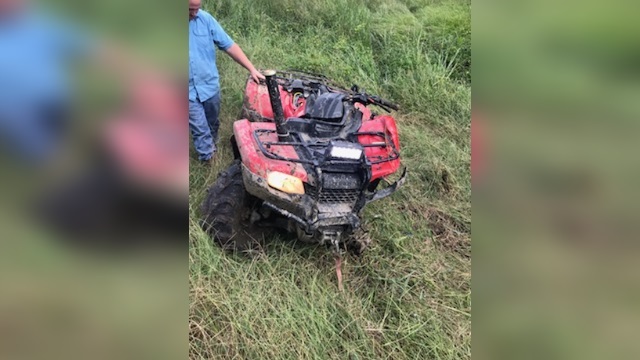 According to the Iberville Parish Sheriff's Office, due to the height of the grass, they could not see the car. All three were transported to an area hospital. One person was airlifted to the hospital and is in the ICU with lacerations to the head, IPSO said. The driver of the car was not injured.